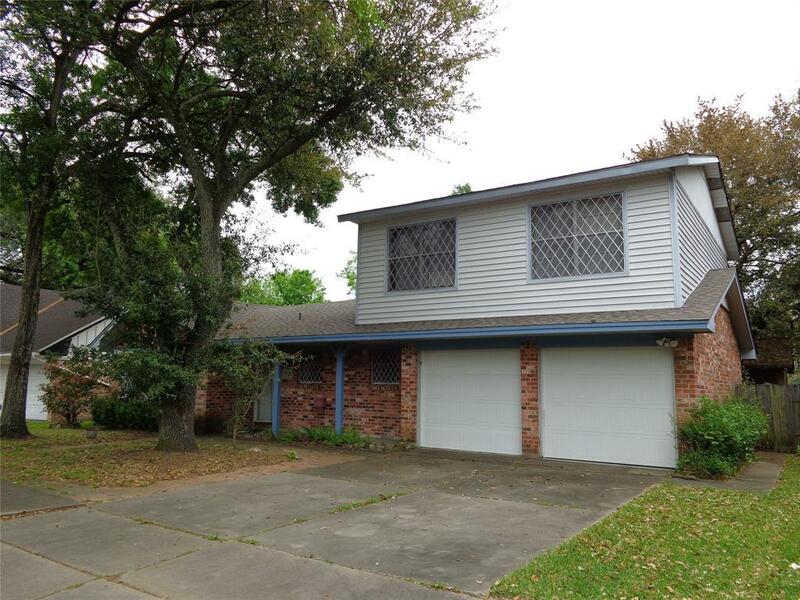 Spacious 1.5 story home located in the well established neighborhood of Gulf Meadows. 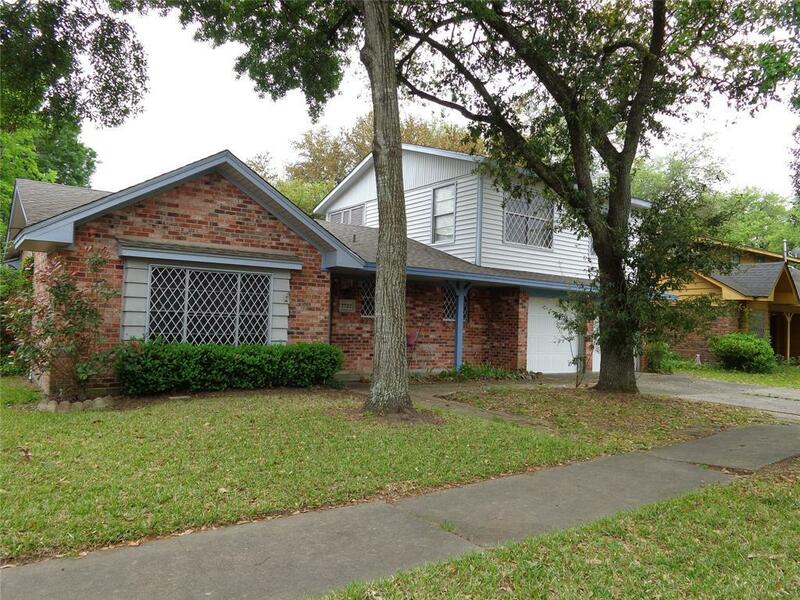 Very close to Beltway 8, Telephone Road/HW35, and Hobby Airport. 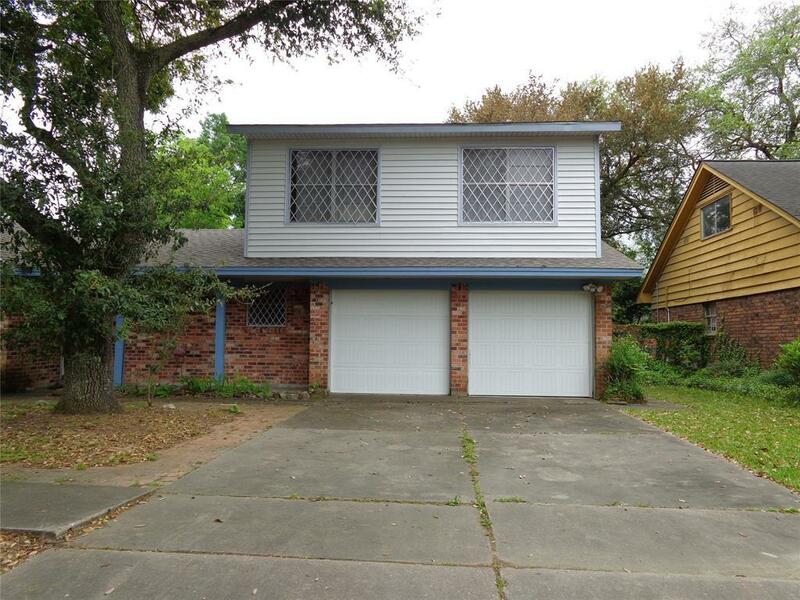 This is a 4 Bedroom and 3 full bath home, with the 4th bedroom and full bathroom located above the garage with outside access. It could easily be converted into an apartment or guest quarters. 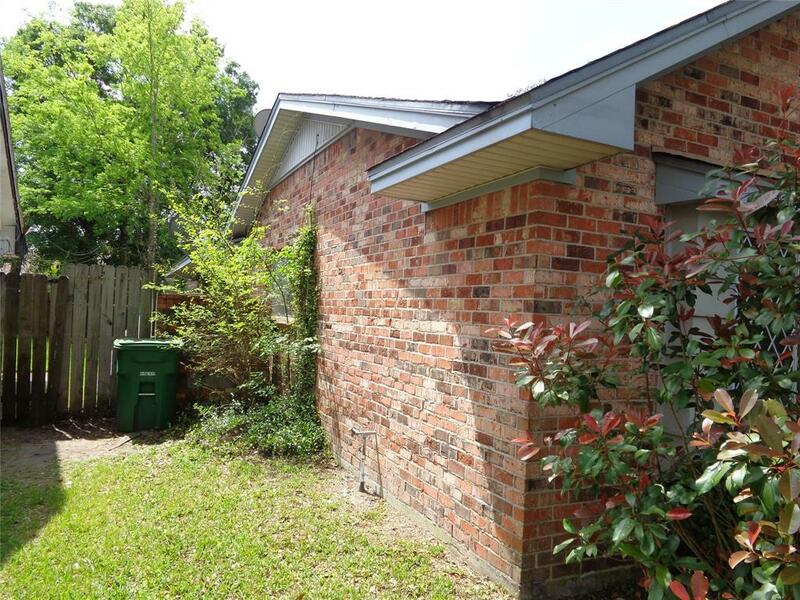 It features two living room areas, a large master bedroom with walk-in closet, lots of storage space in walk-in closet located in laundry room too! Mature trees. Large cinder block structure, with electricity, in the backyard could be used for storage/workshop/craft area. Home did not flood in Harvey. Roof and HVAC Replaced in 2018. Call for an appointment today. Needs a little TLC.